As Speaker of Parliament, I believe transparency is important and one of our roles as custodians of the Parliament is to record and highlight the important work of this institution we serve. These were the sentiments shared this morning by the Speaker Hon. 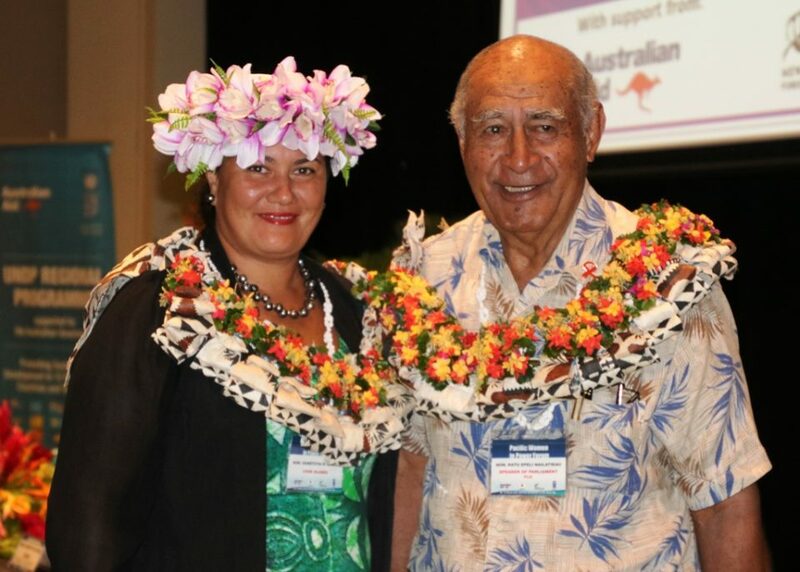 Dr Jiko Luveni while launching the Report titled ‘An Overview of the Fijian Parliament 2014-2018’. “It’s a critical aspect of our accountability, robust democracy and a healthy parliament,” Speaker said. more than 700 written submissions by citizens were made to the Committees during the Parliament term. “I take this opportunity to thank the UNDP Fiji Parliament Support Project that has provided invaluable support to the Parliament during the 2014-2018 term. 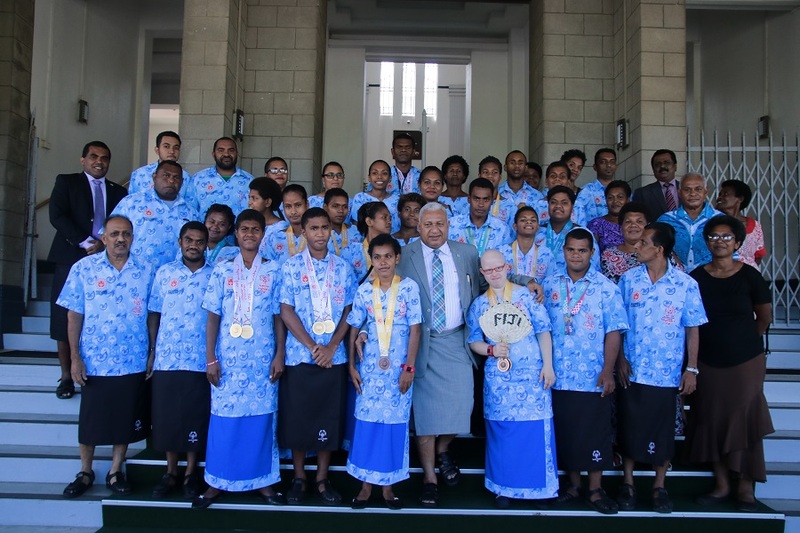 Your support, which has been funded through the generous contribution from the Governments of New Zealand, Australia, Japan and the European Union, has allowed this generous contribution from Parliament to grow and flourish during the term,” Hon. Dr Luveni added. 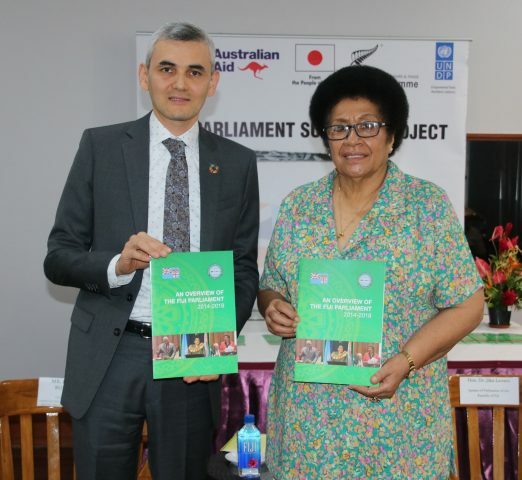 UNDP Country Director Pacific Office and Head of Pacific Regional Programme Policy Bakhodir Bukhanov congratulated the Speaker for opening the doors of Parliament and providing, in a succinct and accessible way, information on the way that Parliament has functioned. 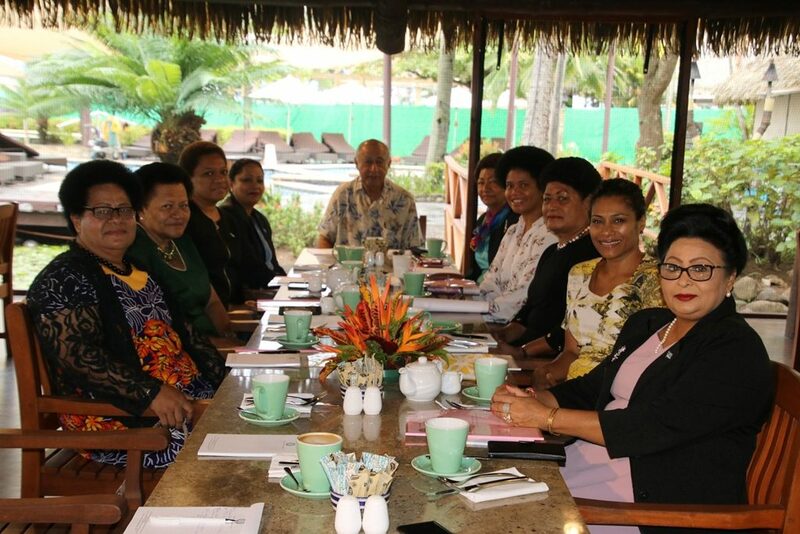 “While many people will have different views on the quality and content of debates and discussions in Parliament, this publication contains data and statistics that can measure the way the legislature in Fiji has functioned,” Mr Bukhanov said.